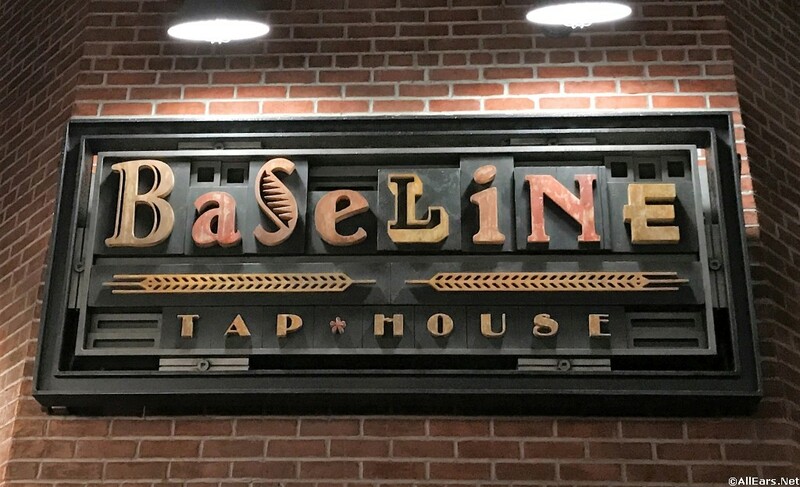 BaseLine Tap House will celebrate the revitalization of Downtown Los Angeles by paying homage to its building's former life as the Figueroa Printing Company, a mom-and-pop print house that had ties to the Disney studios in nearby Burbank. The space will have cool architectural and mechanical details with exposed walls and old printing equipment and artifacts, blending the past and present in an inviting space. Outside will have a charming tree-shaded terrace, perfect for a relaxing break in the day.